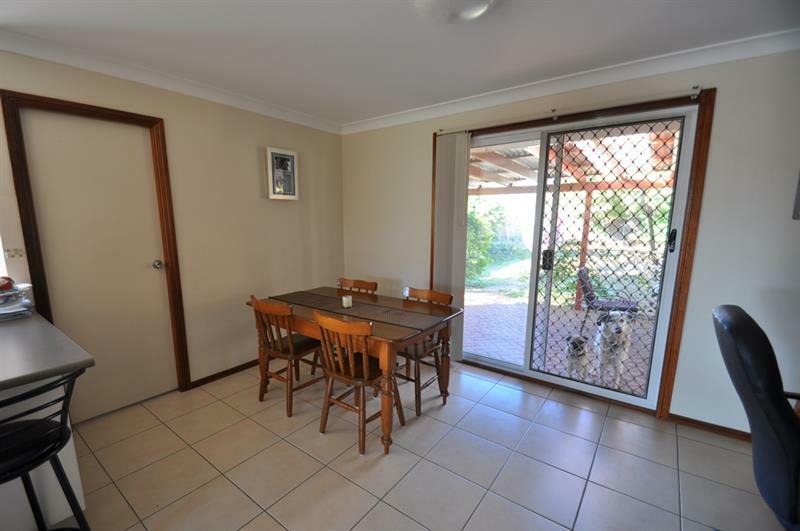 A wonderful opportunity to secure an investment property with a fantastic tenant in place, who is keen to stay! 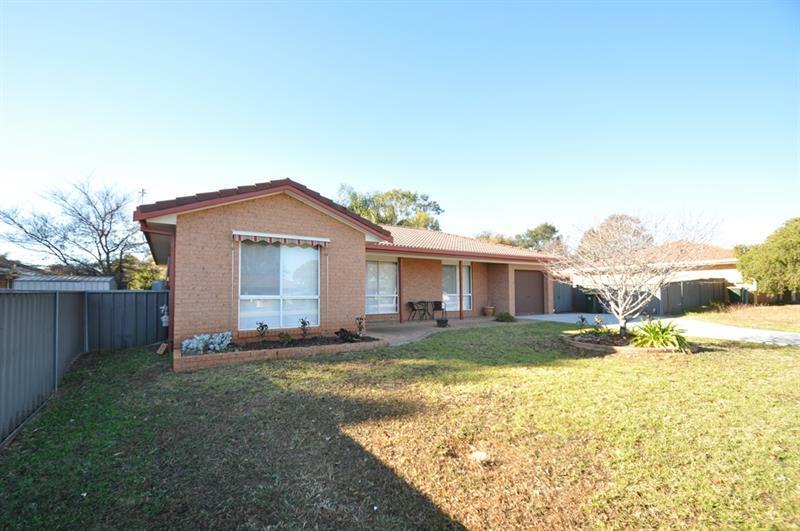 Located within minutes of the CBD, schools, university and hospital, this home is ideally located to all Dubbo has to offer. 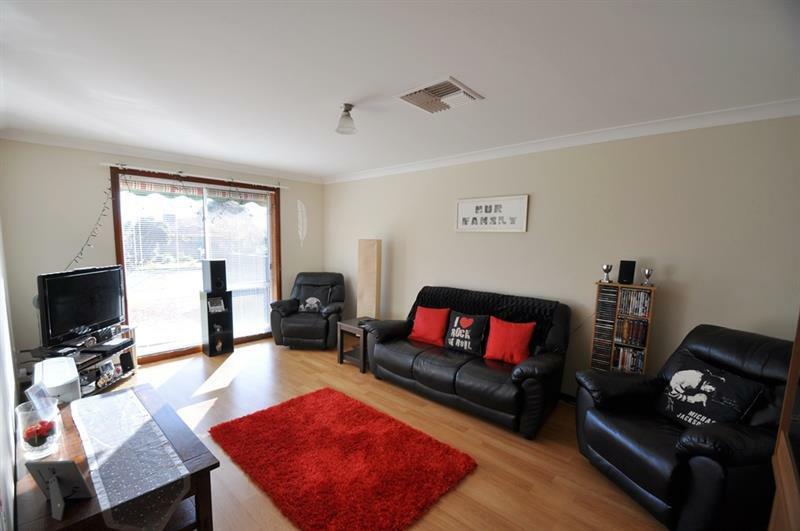 Boasting a large lounge room with timber floating flooring, this flows thru to the tiled kitchen and meals area. 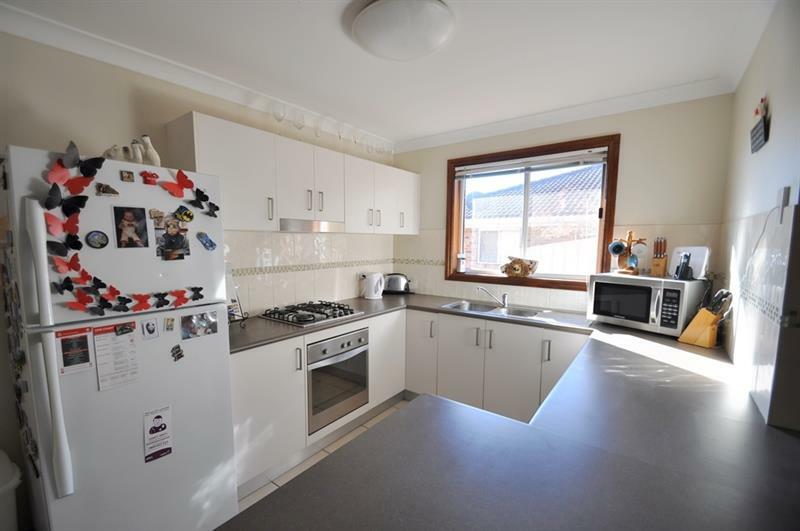 The kitchen has been renovated, features stainless steel appliances and offers an abundance of both bench space and storage. Sliding doors lead you outside to paved and covered entertaining that overlooks the large back yard. Set on 760m2, with side access into the back yard it is ideal for someone wanting to extend one day or erect a shed..there is room for both! Call me for your private inspection today! 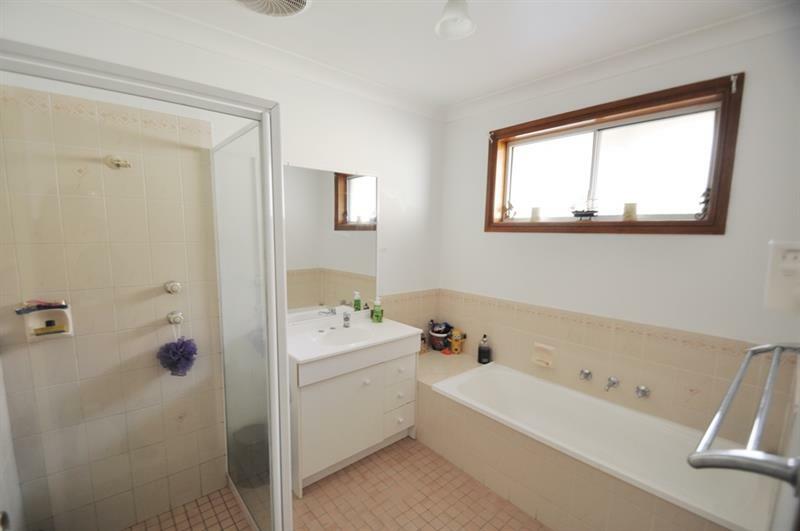 Dear Sonya, I am interested in 70 Websdale Dr, Dubbo, NSW 2830, Listing Number 2603410 which I found on http://wpre.com.au.